Free Dunkin’ Donuts “Affogato” Ice Cream and Espresso Sample – Today Only! If you have a Dunkin' Donuts nearby, stop in today from 10am – 2pm for a free “Affogato” Ice Cream and Espresso sample at participating locations! Fun little treat if you're out and about! (Valid at participating locations). Head over here to get a free sample of Children’s Miracle Network Bandages! You can order your free sample and join the movement to protect an heal kids by supporting children's hospitals. Head over here to get a free sample of Paris Hilton Skincare! If you love this brand, or want to try it out, grab this sample while it’s available. Head over here to get a free sample of L’Oreal Paris Infallible Fresh Wear Foundation! If you love this brand, or want to try it out, grab this sample while it’s available. Head over here to get a free sample of Ahava Dead Sea Crystal Osmoter Facial Serum! If you love this brand, or want to try it out, grab this sample while it’s available. 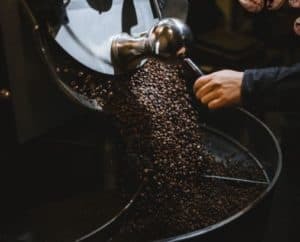 March 5, 2019 by Laurie 1 Comment This post may contain affiliate links, which means if you click on a link and purchase something, I may earn a small commission (at no additional cost to you.) See my disclosure policy HERE. 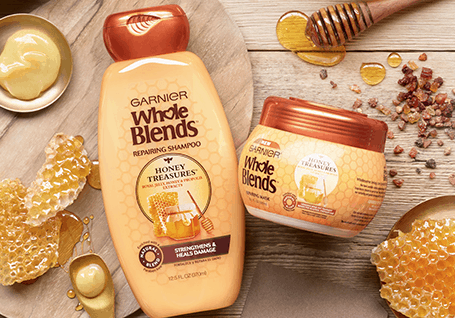 Head over here to get a free sample of Garnier Whole Blends Honey Treasures Haircare! If you love this brand, or want to try it out, grab this sample while it’s available. Plus it includes a $2 coupon as well! 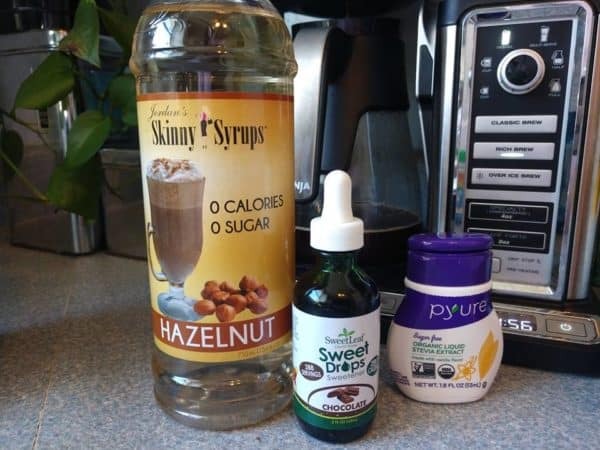 February 27, 2019 by Laurie Leave a Comment This post may contain affiliate links, which means if you click on a link and purchase something, I may earn a small commission (at no additional cost to you.) See my disclosure policy HERE. Head over here to get a free sample of Persil ProClean Laundry Detergent! 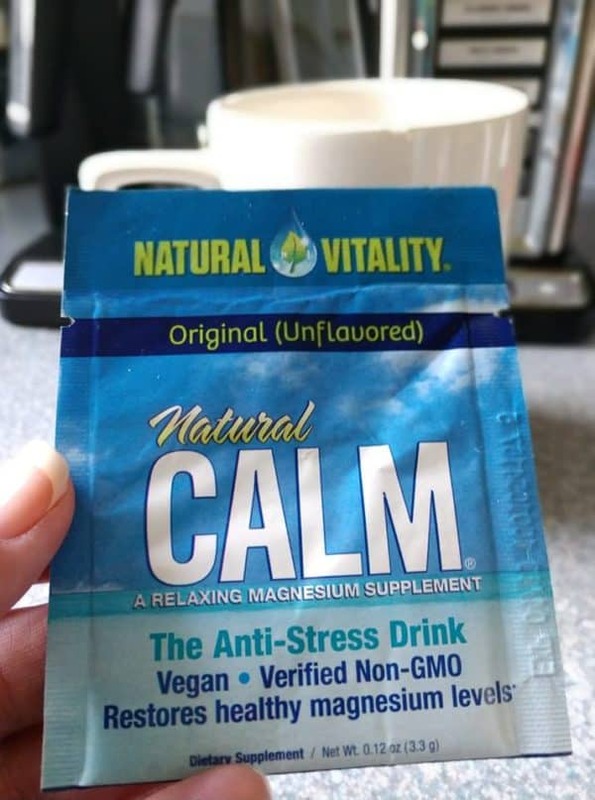 If you love this brand, or want to try it out, grab this sample while it’s available! Head over here to get a free full-size sample bottle of Giovanni Hair Care! If you love this brand, or want to try it out, grab this sample while it’s available. (You can also get additional samples if you refer friends). 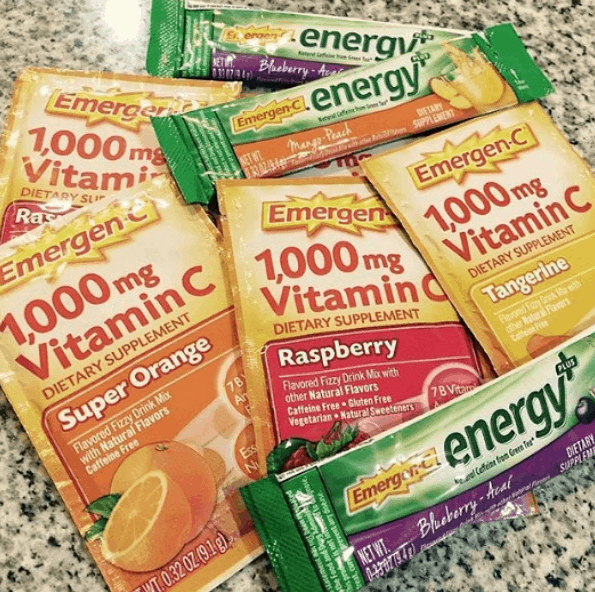 Head over here to get a free sample of Boost Power Immune Support! If you love this brand, or want to try it out, grab this sample while it’s available. 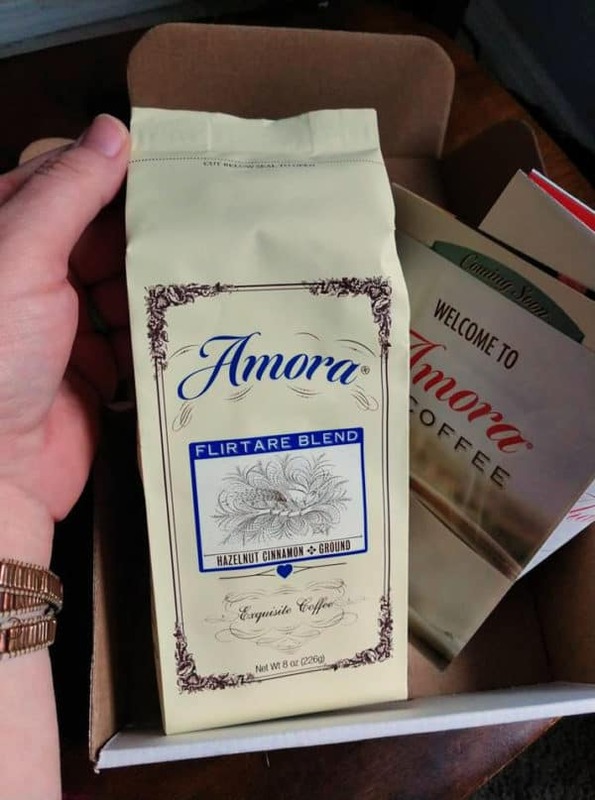 February 13, 2019 by Laurie 1 Comment This post may contain affiliate links, which means if you click on a link and purchase something, I may earn a small commission (at no additional cost to you.) See my disclosure policy HERE. Head over here to get a free sample of Vichy Mineral 89 Hyaluronic Acid Moisturizer! If you love this brand, or want to try it out, grab this sample while it’s available. 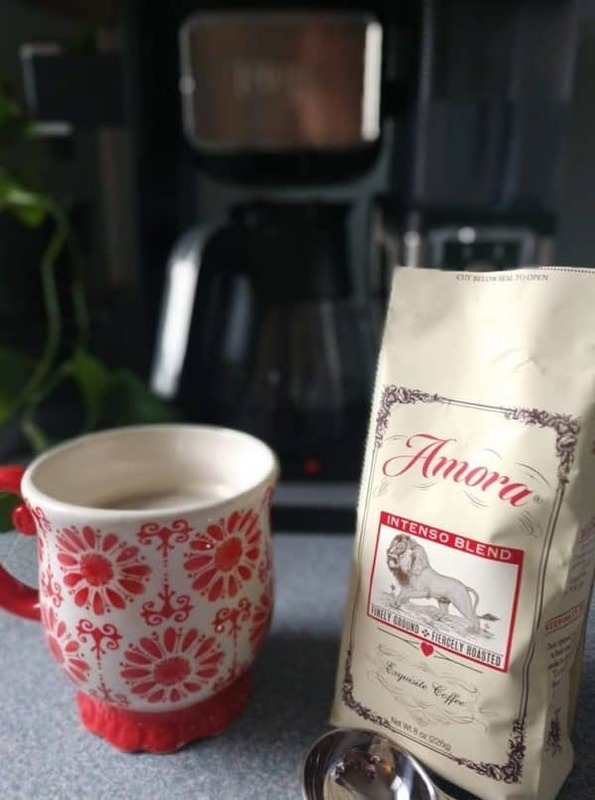 February 4, 2019 by Laurie 2 Comments This post may contain affiliate links, which means if you click on a link and purchase something, I may earn a small commission (at no additional cost to you.) See my disclosure policy HERE. Hurry and score a free Breathe Right Nasal Strips sample! Snag yours before they’re gone! 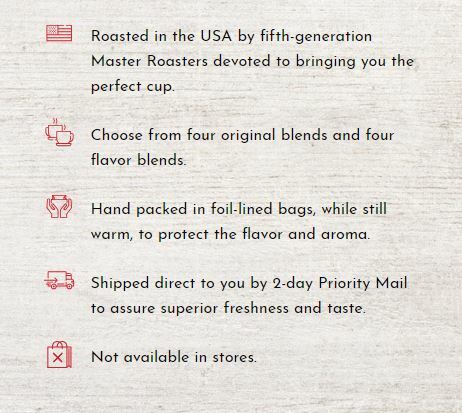 Free Dunkin’ Donuts Coffee Sample? 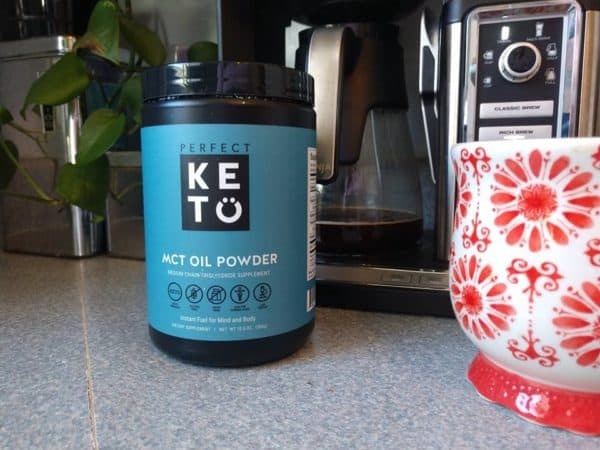 January 17, 2019 by Laurie Leave a Comment This post may contain affiliate links, which means if you click on a link and purchase something, I may earn a small commission (at no additional cost to you.) See my disclosure policy HERE. Head over here to see if you qualify for a free sample of Dunkin’ Donuts Coffee! If you love this brand, or want to try it out, answer the two questions to see if you qualify. Plus they sometimes include high value coupons! Hurry over here to score a free Poise Sample Kit! Valid while supplies last. 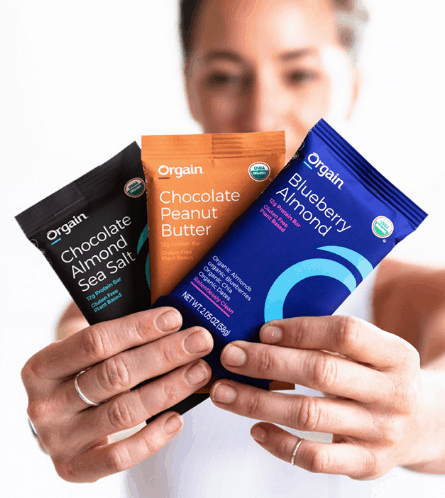 Head over here to get a free sample of Orgain Organic Protein Powder by signing up for their newsletter! You can unsubscribe at any time. Grab it while it lasts! 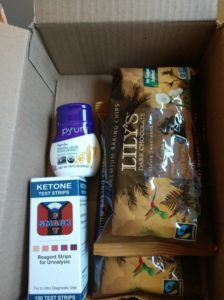 Head over here to get a free sample of Orgain Protein Bars by signing up for their newsletter! You can unsubscribe at any time. Grab it while it lasts! December 17, 2018 by Laurie 1 Comment This post may contain affiliate links, which means if you click on a link and purchase something, I may earn a small commission (at no additional cost to you.) See my disclosure policy HERE. 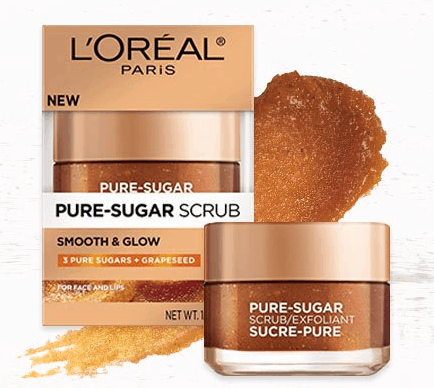 Head over here to get a free sample of L’Oreal Pure Sugar Scrub! If you love this brand, or want to try it out, grab this sample while it’s available. Plus they often include high value coupons! 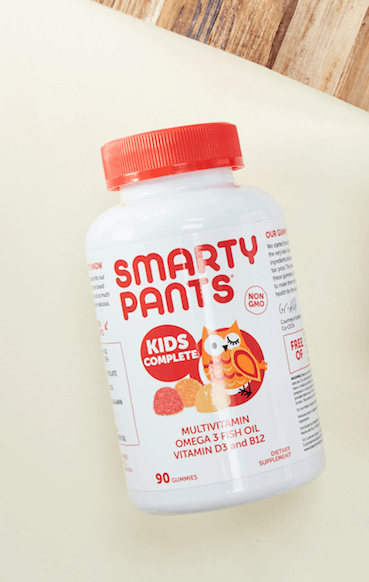 Head over here to get a free sample of SmartyPants Kids Vitamins! If you love this brand, or want to try it out, grab this sample while it’s available. Plus they often include high value coupons! November 15, 2018 by Laurie Leave a Comment This post may contain affiliate links, which means if you click on a link and purchase something, I may earn a small commission (at no additional cost to you.) See my disclosure policy HERE. 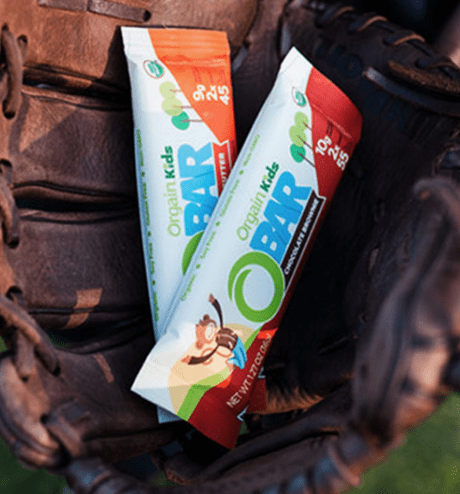 Head over here to get a free Orgain Organic Kids O-Bars sample! If you love this brand, or want to try it out, grab this sample while it’s available. Head over here to get a free sample of Texas Mills Breakaway Dog Food! If you love this brand, or want to try it out, grab this sample while it’s available. Plus they often include high value coupons! 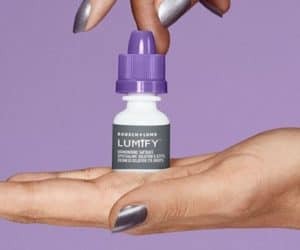 Head over here to get a free sample of Dermablend Creme Foundation! If you love this brand, or want to try it out, grab this sample while it’s available. Plus it includes a $2 coupon as well! Here’s a fun little freebie if you have a fur baby! 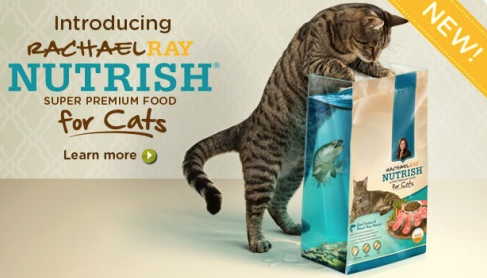 Head over here to get a free Rachael Ray Nutrish Dog or Cat Food sample. 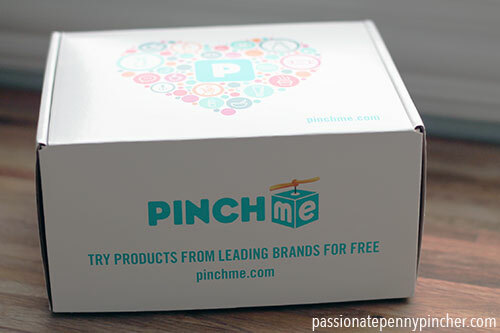 Great way to try out this product, and hopefully it'll include a few coupons too! 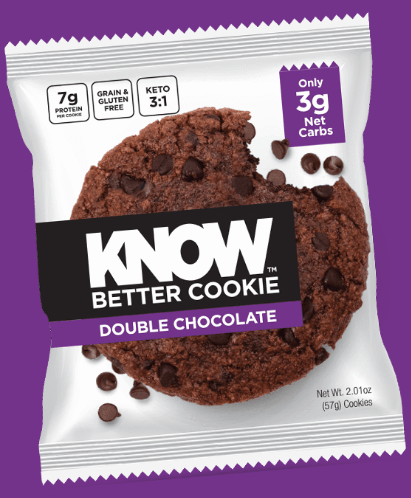 Head over here to get a free full-size Know Better Gluten-Free Cookie sample! 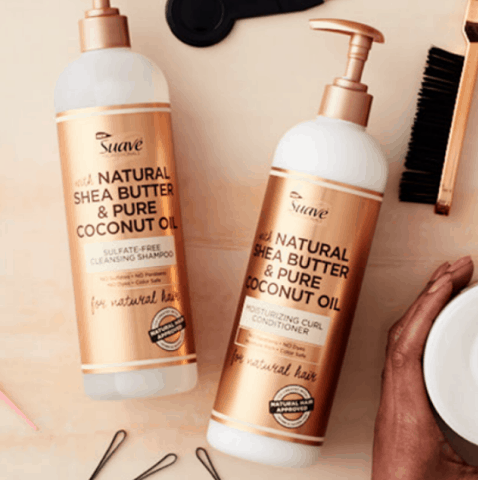 If you love this brand, or want to try it out, grab this sample while it’s available! 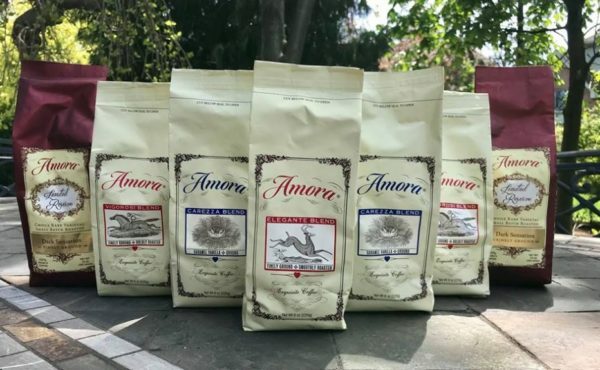 October 19, 2018 by Laurie 1 Comment This post may contain affiliate links, which means if you click on a link and purchase something, I may earn a small commission (at no additional cost to you.) See my disclosure policy HERE. 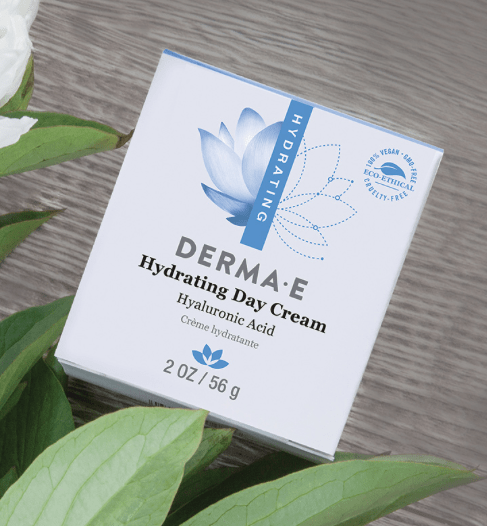 Head over here to get a free sample of Derma E Hydrating Day Cream. 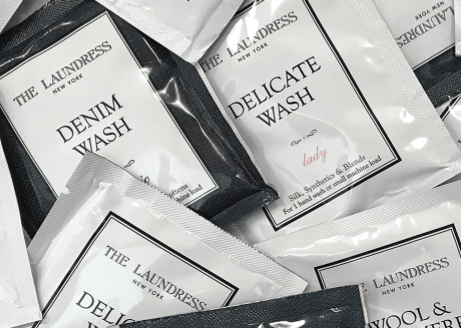 If you love this brand, or want to try it out, grab this sample while it’s available! 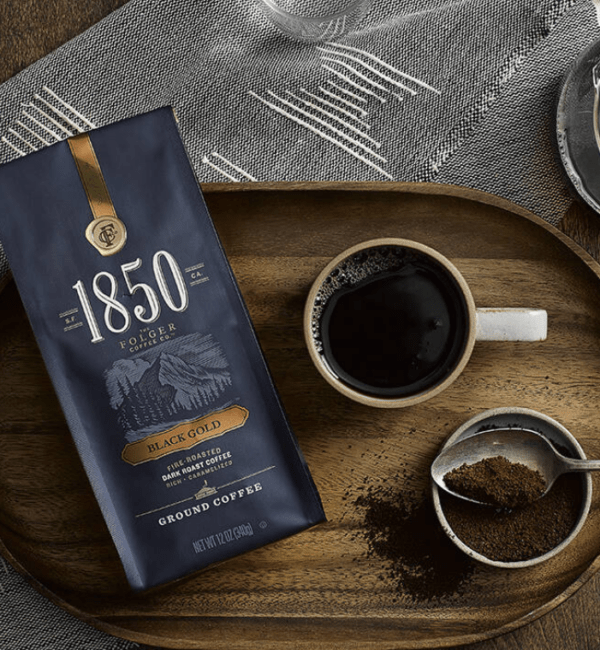 Head over here to get a free sample of 1850 Coffee by The Folger Coffee Co.! If you love this brand, or want to try it out, grab this sample while it’s available. Plus they often include high value coupons!